gold Peer Education is based on the reality that many people make changes not only based on what they know, but on the opinions and actions of their trusted peers. 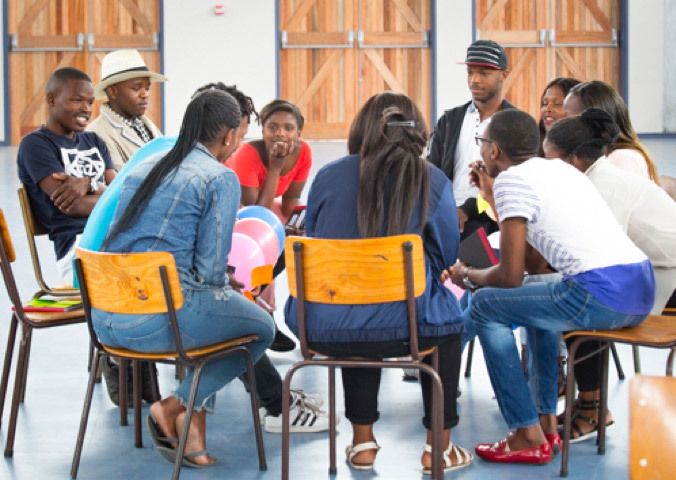 Peer Educators can communicate and understand in a way that adults can’t, and they can serve as role models for change. Personal change leads to Group change, which leads to Community change. 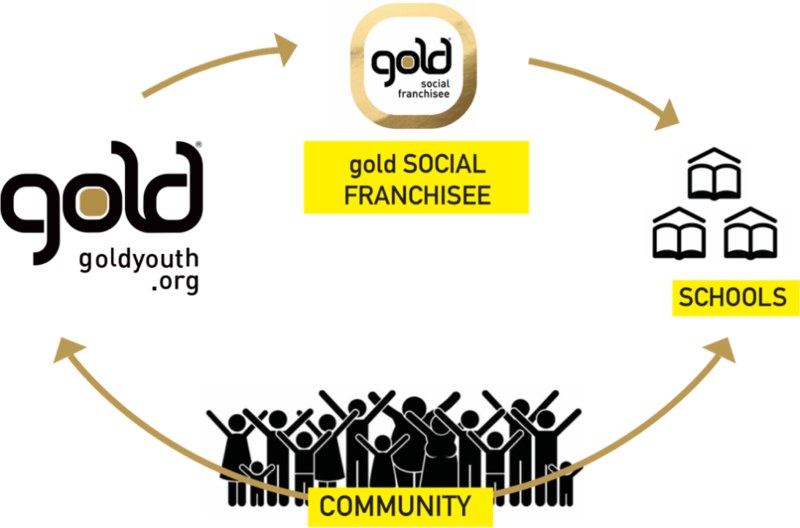 gold Social Franchisees are non-profit organisations that gold-youth partners with to implement the programme. gold-youth works with many Social Franchisees in a province/region. 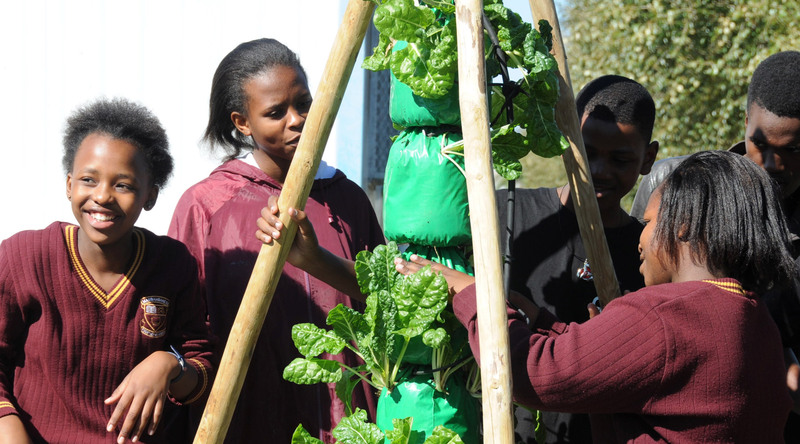 gold-youth gives them a range of services, including quality assurance, which helps the peer education programme to run successfully in selected high schools and their surrounding communities. The many players that make up a community e.g. 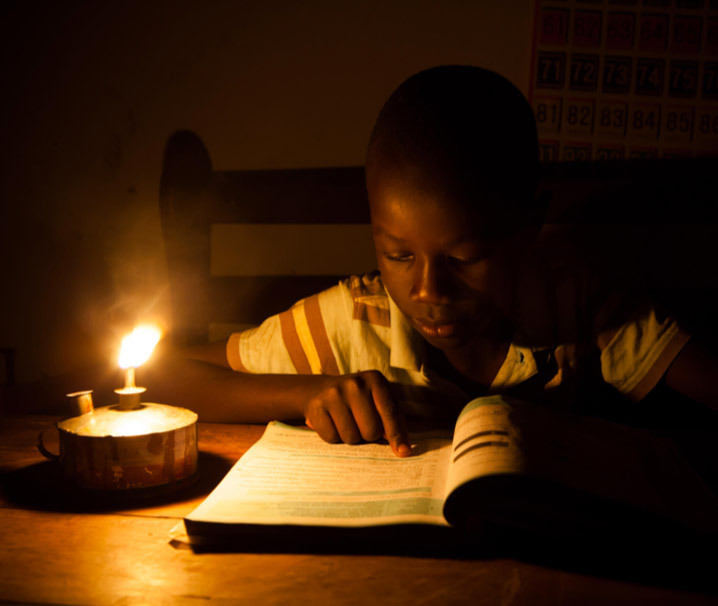 clinics, government, businesses, schools and families play an important part in supporting the programme and its participants. 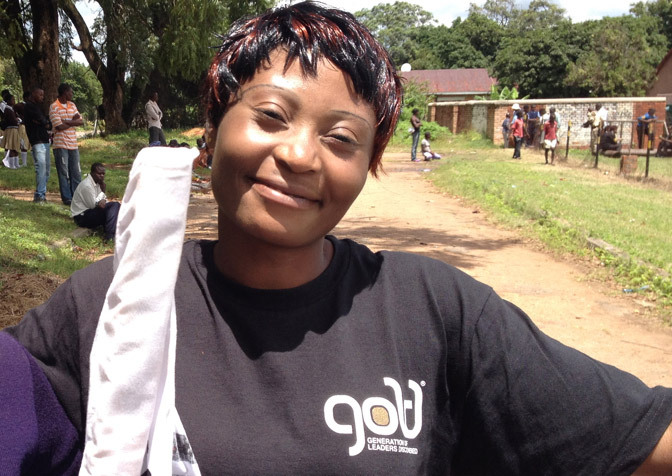 gold-youth provides a job creation opportunity for unemployed out-of-school youth. 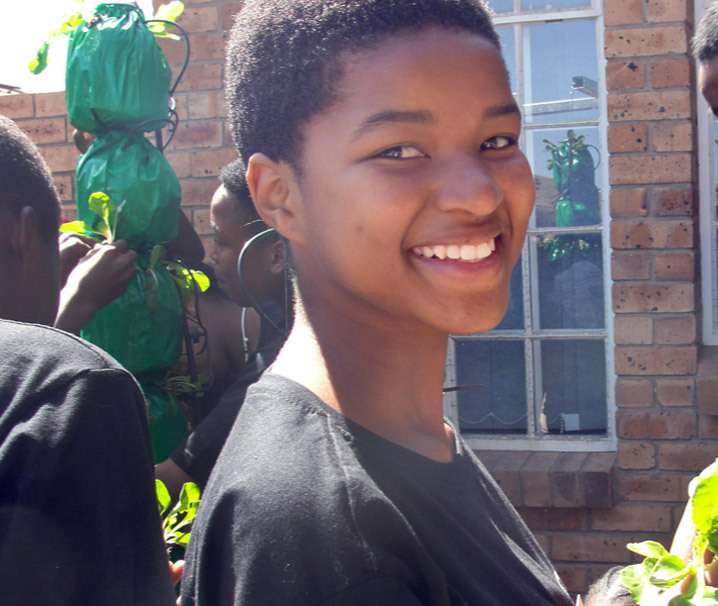 They are employed and trained within the gold Model to train and mentor teenage leaders called Peer Educators. Facilitator Interns start as a Junior and move through 4 years of their internship until they are a Lead Facilitator Intern. 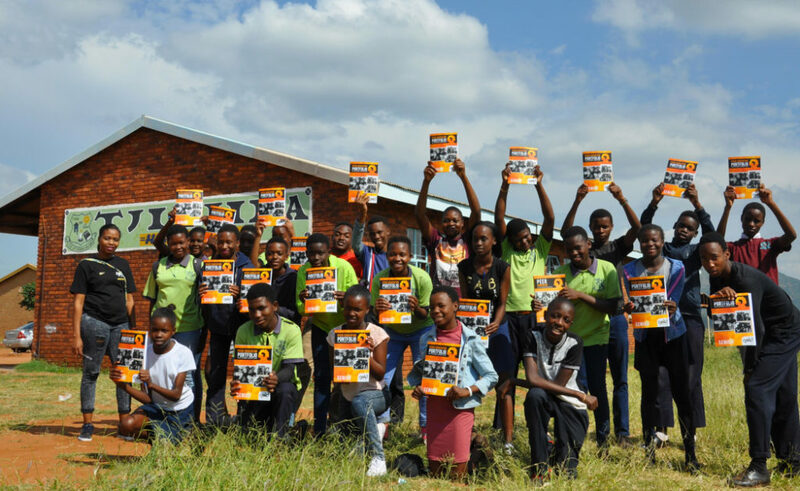 School-going youth begin the programme in Grade 9 (Form 2 – Zim; Form 1 – Bots) as Juniors, and move through 4 years until they graduate as Lead Peer Educators. 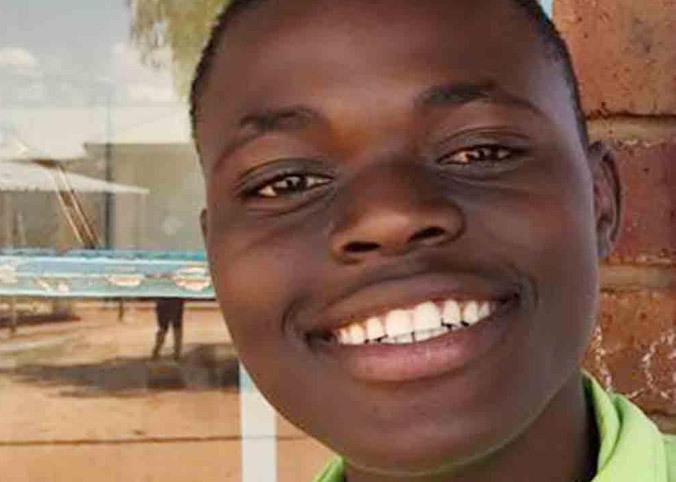 Through the four-year relationships with Facilitator Interns, Peer Educators are taught to model positive decision making and educate their peers and younger children to make positive choices, strengthen their schoolwork and maximize their impact on their communities. Friends and younger children positively impacted by the Peer Educators through role-modelling, Peer Educator-to-Peer education lessons and talk groups, advocacy messaging and community outreach projects.  The gold solution has two modes of delivery which allow for a deep and wide Scale Strategy. 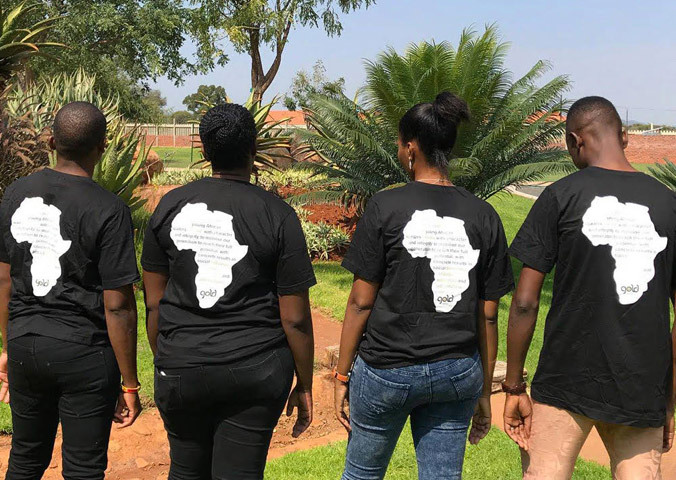 • We go DEEP with community-based organizations called Social Franchisees: our Partners who implement the gold Model and receive capacity building and quality assurance. • We go WIDE by disseminating our solution through a DIY blended product suite called Peer2Peer which is supported by training and consulting services for a diverse audience of replicators. Micro ‘business-in-a-box’ opportunities for gold Grads providing solutions and products to grassroots communities through enterprise development and youth job creation.  We are in the start-up phase of collaborating with industry leaders to unlock micro-economies across Sub-Saharan Africa by scaling profitable micro-businesses. 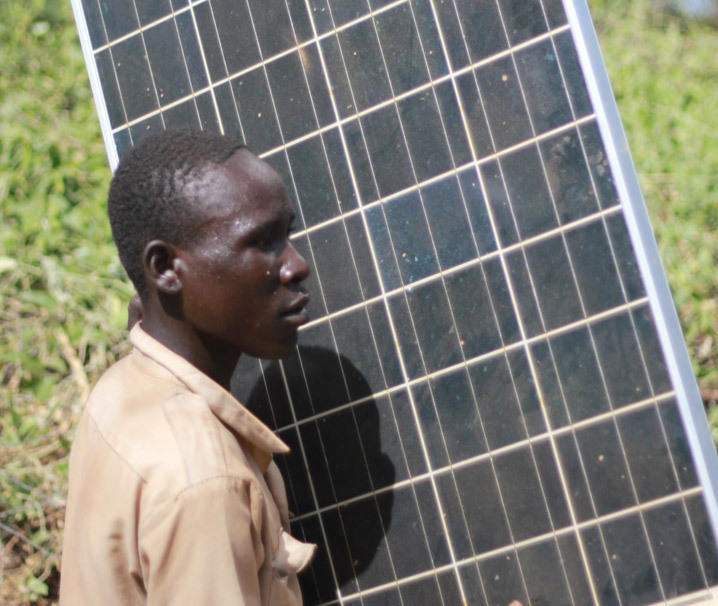 The detail of these businesses, from distribution of solar powered products to mobile money and hydroponic food hubs, is available on request.